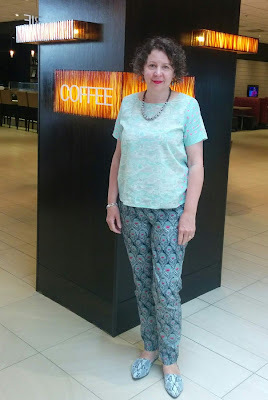 I really really wanted to take the Liberty Isle of White print top with me on holiday but the Oki-Style Madrid top I made couldn't be seen out in public unless it had been ironed. When you are on holiday an iron isn't always available so what else could I do with the left over bits of fabric? Of course the other option would have been to buy more of the Isle of White print. A shortage of fabric however makes us more creative so I was determined to use what I had not buy more. 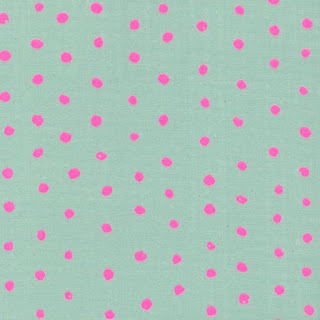 A very unusual statement for me when it comes to fabric, it's usually MORE MORE MORE. Thank goodness fabric isn't fattening. 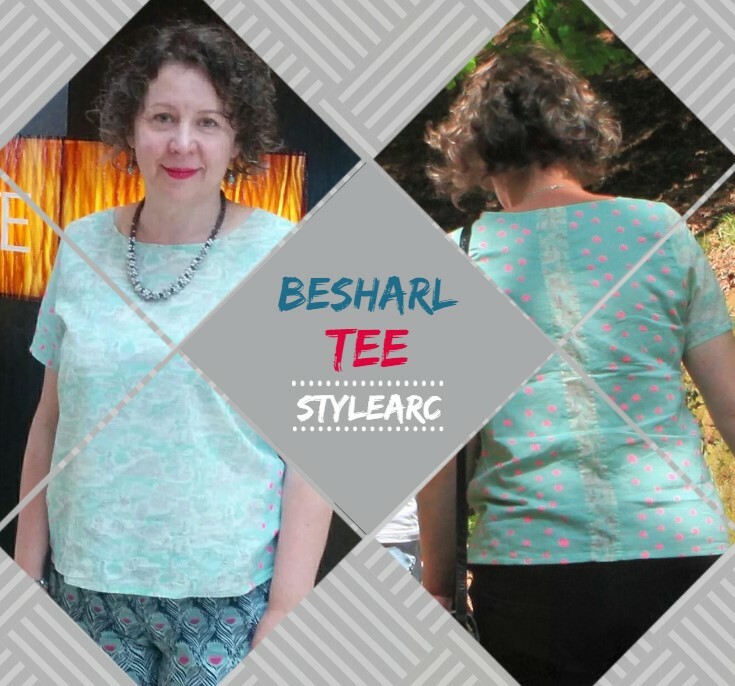 I'm not sure why I purchased the Style Arc Besharl knit tee PDF pattern because the design isn't my normal style and PDF patterns are not my thing either. Originally I was thinking of making another Style Arc Maris top, as it is good for left over bits of fabric, but found the Besharl tee as I searched for the Maris pattern. Of course it wasn't taped together. Luckily there aren't many pages so the taping was quick to do in the mad last minute rush that over took me in the two weeks before we went away. 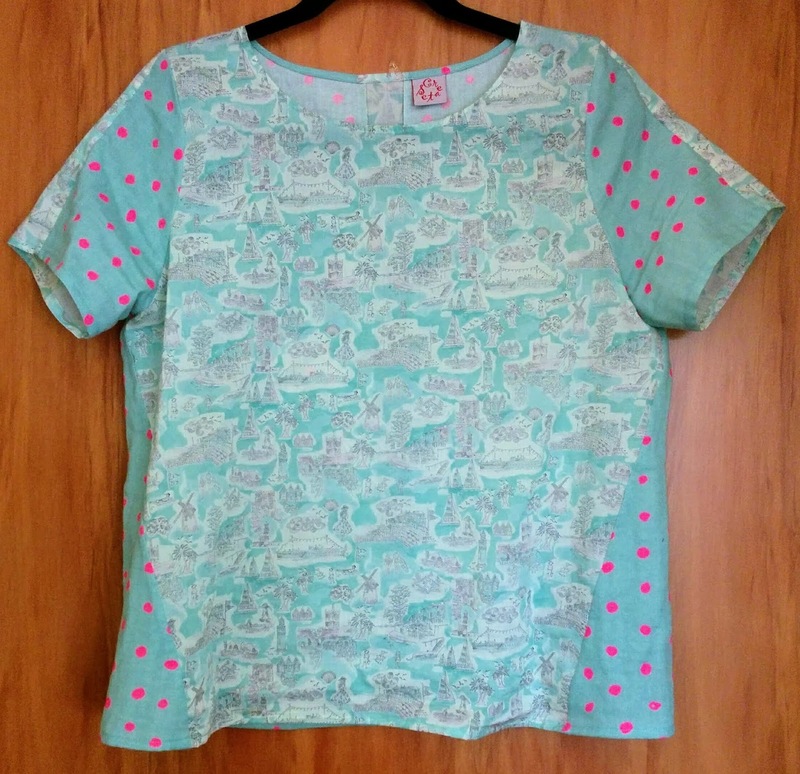 This top makes me happy, the mix of prints = fun and fabulous. 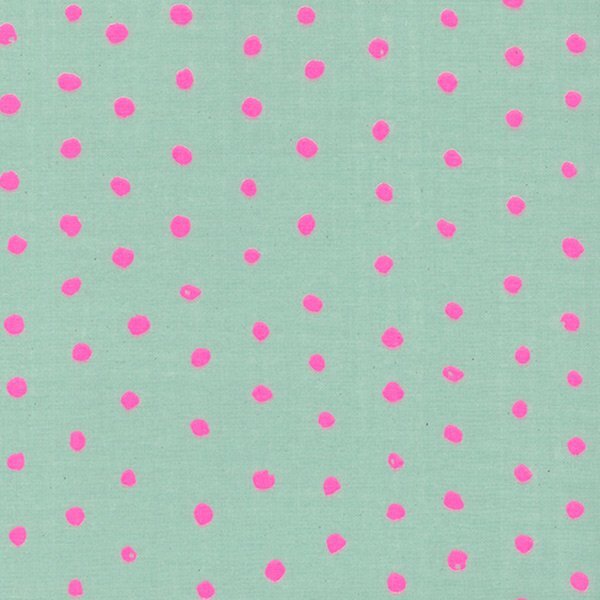 One of the fabrics I bought as part of my obsession with mix and match for the travel wardrobe was a gorgeous Nani Iro double gauze. 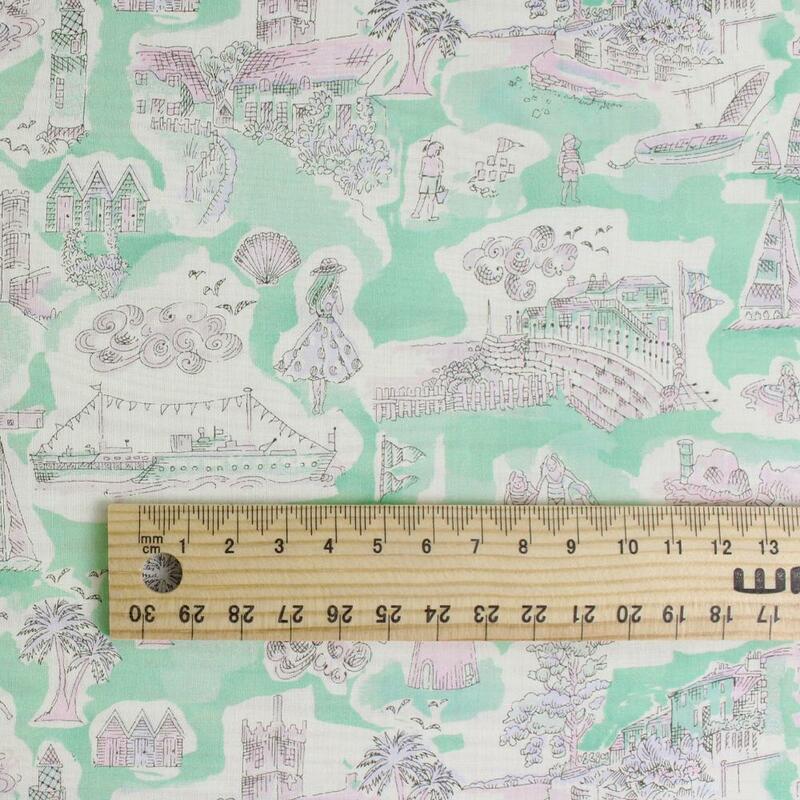 The colour was perfect for a bit of mix and match with the Liberty Isle of White print, especially as the pink in the Nani Iro brings out the hint of pink in the Liberty fabric. 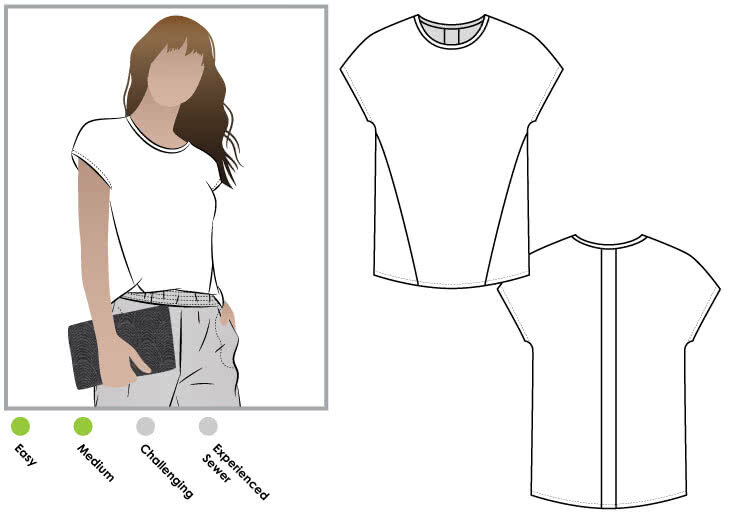 Style Arc describe this pattern very simply as a square cut extended shoulder t-shirt with angled seams and back detail. This pattern is for a knit tee but I wanted to make it with woven fabric. The finished garment measurements for the size 10 are bust and hip 40" which gave me enough ease for a woven fabric without any alterations for fit. 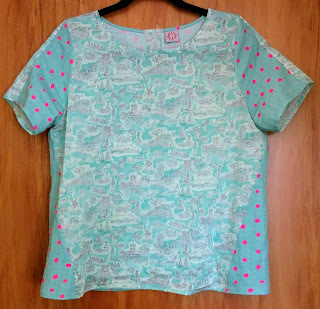 In playing with the pattern and the Liberty print it became obvious that I couldn't cut both the pattern front and back feature strip from the left overs. This is where creativity comes in. 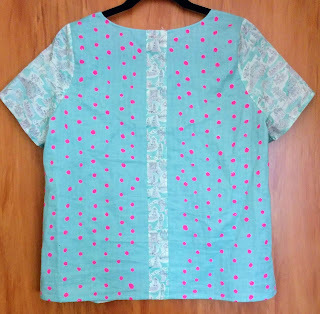 If the top had sleeves rather than an extended shoulder then the front and back strip fit on the small piece of fabric with some scrappy bits left over. 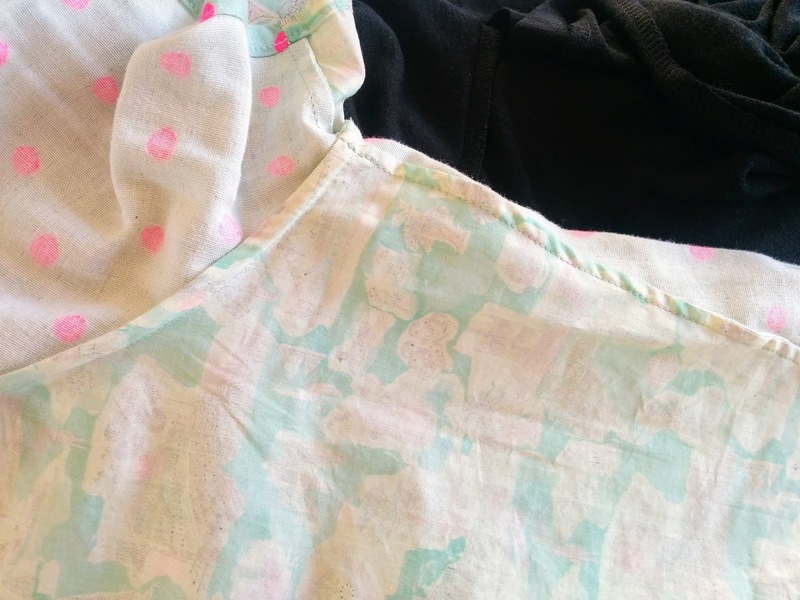 Coincidentally the scrappy bits were big enough for half a short sleeve so I could continue the mix and match by having the sleeve back half in Liberty and front in Nani Iro. To change the pattern to a set in sleeve I measured my shoulder width from centre back and marked where the shoulder seam should be. Then did the same for the front pattern piece by matching the front and back pattern pieces together and placing a mark so the shoulder seams were the same length. As I was now going to have a sleeve I did make a forward shoulder adjustment before creating the armhole. Using my armhole template positioned at the mark on the shoulder seam and swung out to match the side seam I drew the armhole on the front and back pattern pieces. 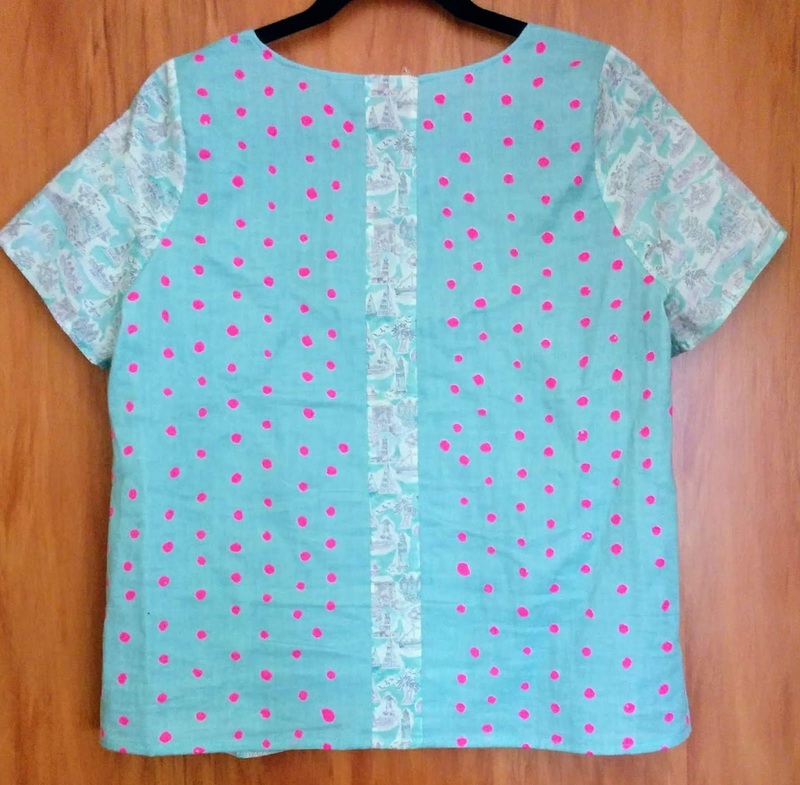 A short sleeve was then created using the woven sleeve that matched the armhole. The two halves were created by marking a 90° line from the sleeve hem to line up with the shoulder seam point, then adding seam allowance to both halves. Hope this makes sense. I didn't take any pictures as in too much of a rush to be sewing and I just chopped up the taped pattern. Edited to add: In my Style Arc Maris Ballet Top blog post I explain in more detail how to alter the pattern for a set in sleeve (with photos). If I ever decide to make the extended shoulder top I can always print and tape the PDF pattern again. Simple sewing on the Singer Featherweight. All of the seams were sewn with a French seam. The hems were turned under twice and machine sewn. To ensure the neck edge kept its shape whilst the rest of the top was being sewn I stay stitched at 3/8". Once the garment was sewn together I used the stay stitching line as a guide for the neck finish. I folded the fabric to the stay stitching line then folded over again so that the stay stitching line was just on the wrong side of the top. Once the neck edge was sewn down I removed the stay stitching. 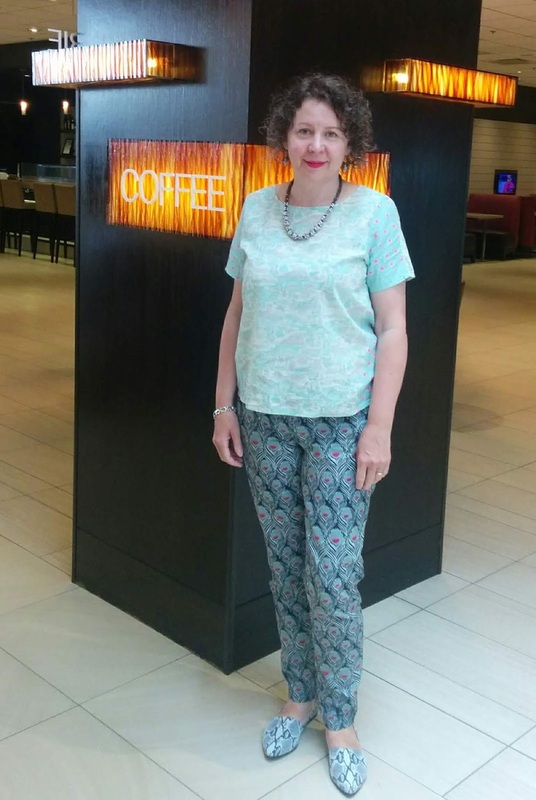 Here I am in the lobby of the Crowne Plaza at Los Angeles airport getting ready for part two of the journey home (Los Angeles to Auckland). I might have had a night's sleep in a proper bed but I don't really feel any better for it. Flying straight through from London Heathrow to Auckland suits me better. And that sign was the closest I got to coffee until we were airside relaxing in the Koru lounge at the Tom Bradley terminal, where we got to sit for a couple of hours as the flight was delayed. 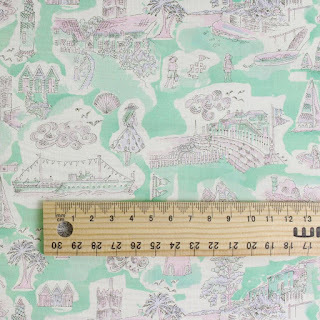 That is a lovely design, and your interpretation of it is really great! Really smart, smart, smart- all the thinking to make this come together from scraps and the finished top. Well done and looks great on you. Lovely creations. The colors are just yummy.